Its not just TASTY … Its HEALTHY too! We connect you with food passionate families known for the best food near you. 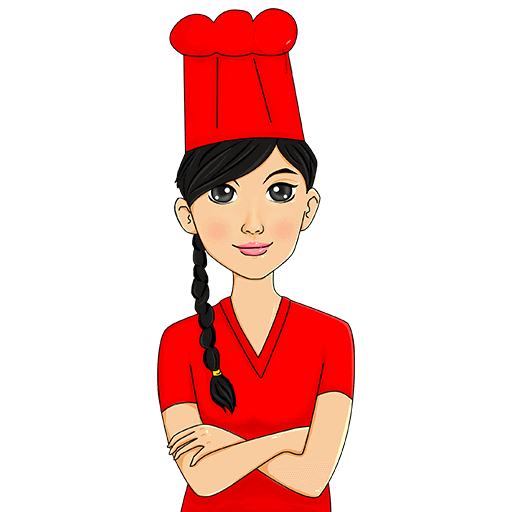 Our expert and passionate women cook healthy tasty food to deliver to your door. Does health matter to you along with taste? If you are looking for healthy, simple and tasty food then you are in the right place. with so many unhealthy toxic food choice , we took an initiative to serve you real healthy food made by families you can trust. We have no precooking, please order us 2.5 hours before delivery time to get fresh and tasty food delivered at your doorstep.